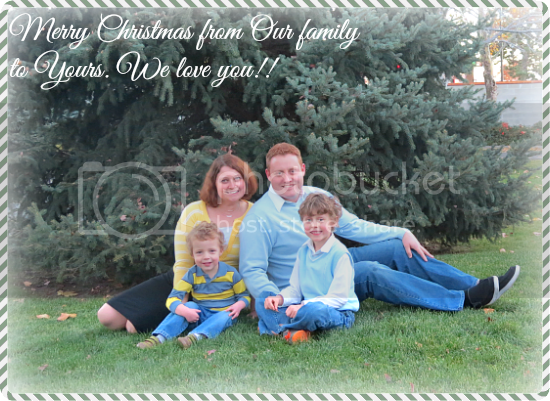 Frugal and Thankful: Merry Christmas!!! To all of you who celebrate this special day, may your world be filled with warmth and good cheer this Holy season, and throughout the year! We wish your Christmas is filled with peace and love. Merry Christmas to you and your sweet family!!! Merry Christmas to you and your family Lena. Merry Christmas! What a great photo... I hope you all had a wonderful day. Merry Christmas to you & your beautiful family!! I hope your holiday was amazing!